The God Projekt is a VOICE CHOICE! Not for nothing hasVoice critic Helen Shaw called The God Projekt "one of the most startlingly intense shows I've seen." 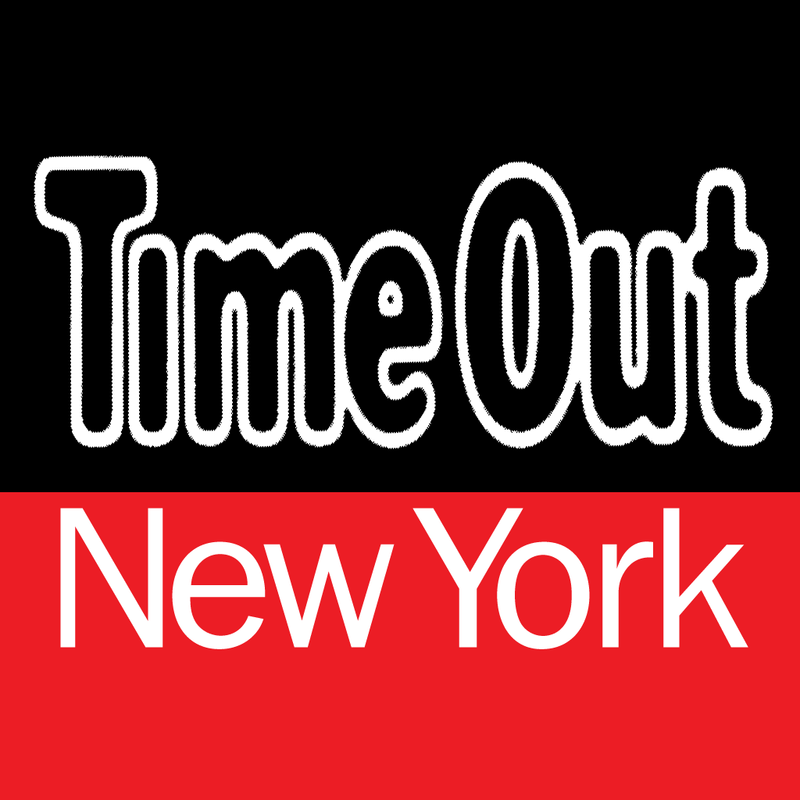 The God Projekt is a Time Out New York Pick! Part of the 2016 La MaMa Puppet Series! Alone in a barren paradise, God the Father struggles with dementia as he tries to manage his divine office. While juggling an unending flow of prayer requests, he uncovers an ancient secret he'd rather remain forgotten: what happened to the Mother Goddess who once shared his heavenly throne? Winner of the 2014 IT Award for Outstanding Performance Art Production, The God Projekt is Lone Wolf Tribe's raucous investigation into the secret history of God featuring Catskill-style comedy, bloody puppetry and a tour-de-force performance by Augustine as the "Man Upstairs." Since 1997 Lone Wolf Tribe (www.lonewolftribe.com) has been fusing history, philosophy and life-sized puppetry into contemporary narratives with a mission to investigate, challenge and spellbind. "one of the most startlingly intense shows I've seen." "Lone Wolf Tribe’s raucous cosmic exploration is a morbid fairytale set in a desolate paradise where God is a lonely old man searching for a secret he had forgotten....Kevin Augustine does a stunning job physicalizing the aging God with hyper-realistic prosthetics. The set design by Tom Lee thoroughly complements the style of the show, and transforms La Mama’s Ellen Stewart Theatre into an eerie apocalyptic wonderland. While there are structural flaws in this production, The God Projekt is a bold theatrical statement that explores a question that is ancient and relevant. The creators’ efforts in searching beyond canon should be celebrated and emulated." "Kevin Augustine and THE GOD PROJEKT"
Vaudevisuals interview with Kevin Augustine -“The God Projekt” @LaMama Etc. Kevin Augustine founded Lone Wolf Tribe in 1997. An indefatigable craftsman with a mission to investigate, challenge and spellbind, Kevin devotes 1-5 years to fully realize a new work. Having written and performed 7 full-length Tribe shows, including his opus BRIDE (PS122 commission & UNIMA citation), his original stories aim to speak compassionately to our collective human experience and unabashedly embrace art as a catalyst for social change. Edward Einhorn is a writer and director, based in New York who whose work has been seen at La MaMa, 3LD Art & Technology Center, The New Ohio, St. Ann's Warehouse, the Walter Bruno Theater at Lincoln Center, The Brick, the Czech Embassy in Washington, and the Bohemian National Hall. He is also the Artistic Director of a theater company, Untitled Theater Company #61 - a Theater of Ideas.